Need to produce accurate aerial imagery or 3D models from RPAS photos? Mapping Services Australia provides Remotely Piloted Aircraft System (RPAS) image processing and RPAS support services and have the software and skilled operators to assist. 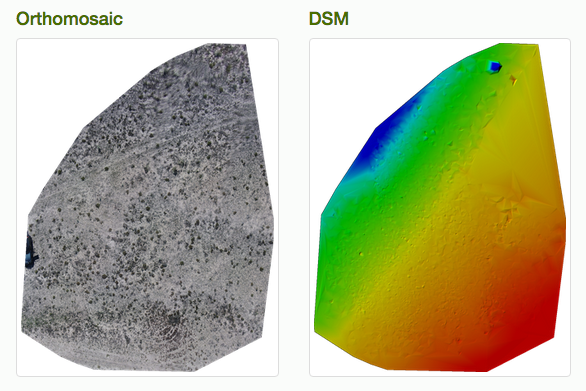 Looking for precise surveyed Ground Control Points (GCP) for your next RPAS aerial photography project? Mapping Services Australia has the right equipment and trained surveyors to ensure everything lines up perfectly. Need extra assistance with your next RPAS imagery project? Mapping Services Australia can source CASA Licenced RPAS operators and equipment. We provide professional RPAS project planning, project management, data capture, digitising and data management support.